Incredibly sturdy. 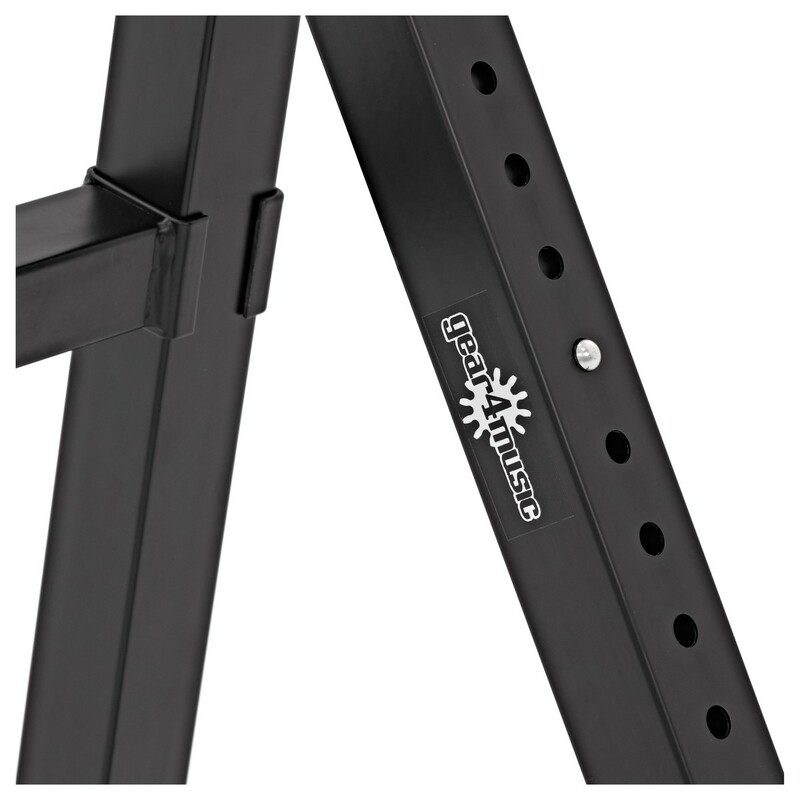 This heavy-duty Z-frame stand features a high-grade steel construction. It reliably holds keyboards and electric pianos up to 88 keys - using a rigid design to reduce any movement and vibrations as you play. It's easy to assemble - and you can adjust the stand's height and width to suit your playing. 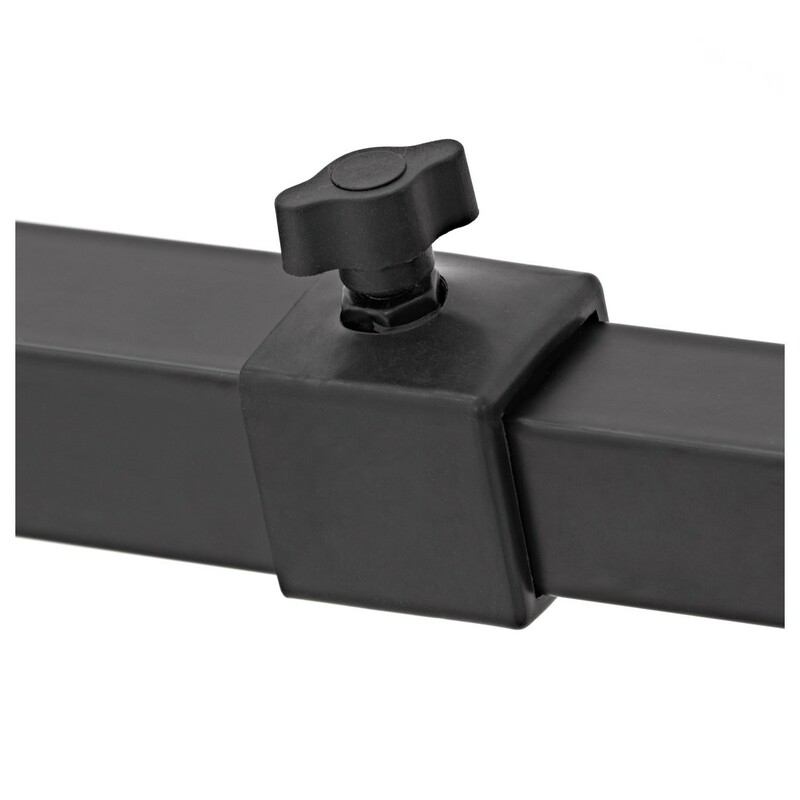 The spring-loaded locking pin allows you to quickly set the height between 60cm and 90cm - so you can perform sitting or standing in a comfortable position. 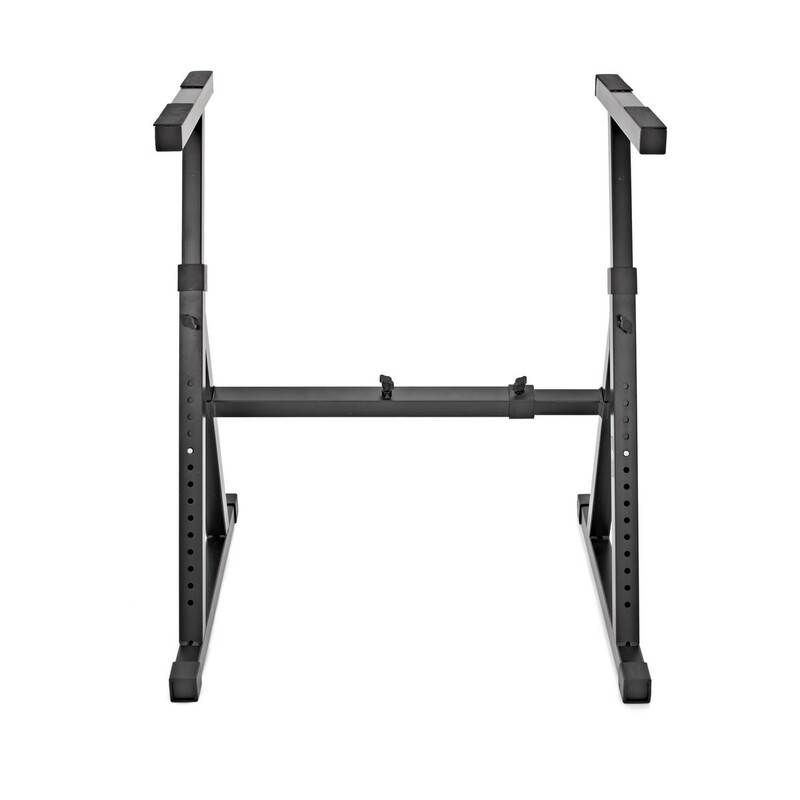 The stand's ergonomic Z-frame design also provides more leg room compared to an X-frame stand, which makes it more comfortable to play sitting. 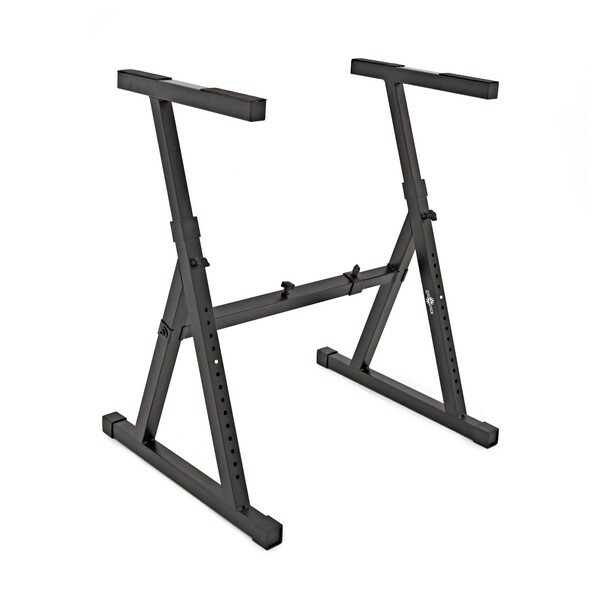 Built to last, the Z-Frame Keyboard Stand can be used for rigorous touring on stage, or as a permanent fixture at home and in the studio. Its non-slip feet provide a solid, stable platform on almost all flooring surfaces. The stand can also be packed away into three smaller sections, for convenient storage. 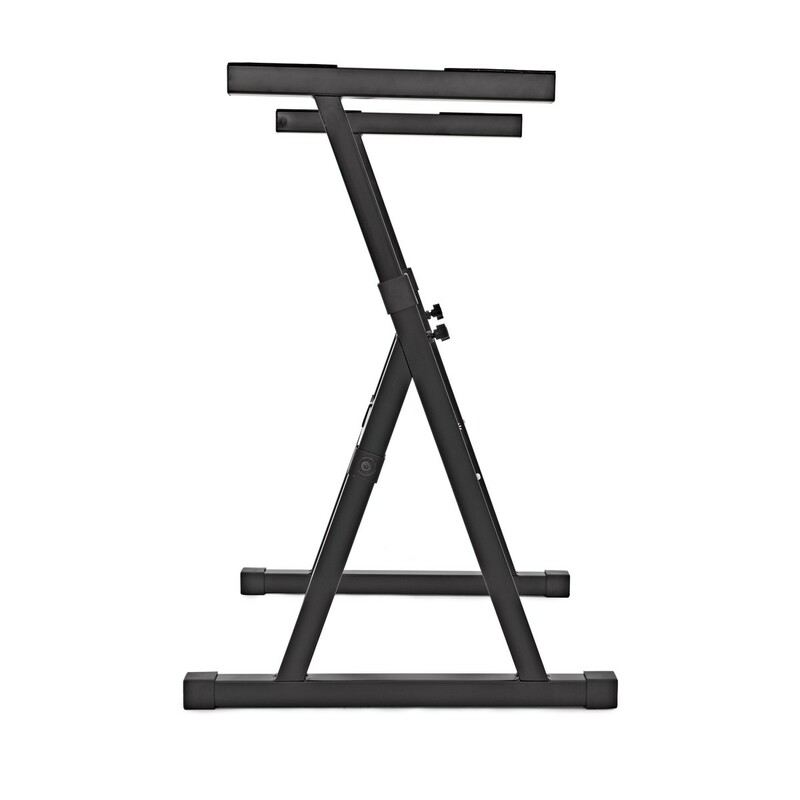 Reliable and robust, the Z-Frame Keyboard Stand is a durable stand for the piano and keyboard player.